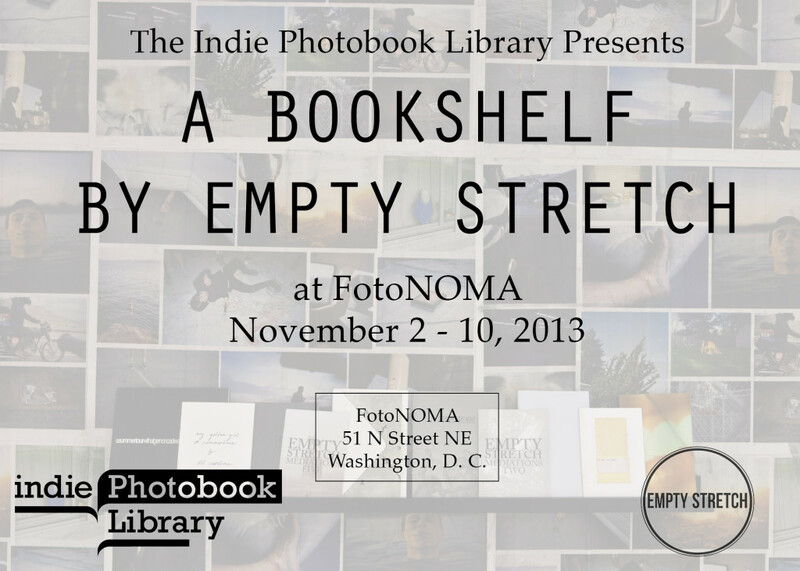 EMPTY STRETCH is a DC-based publishing collective with a large collection of titles in the Indie Photobook Library. On Saturday, September 21 from 2-5pm, founder of the iPL, Larissa Leclair, will be in the exhibition space. Please come by and say hi! 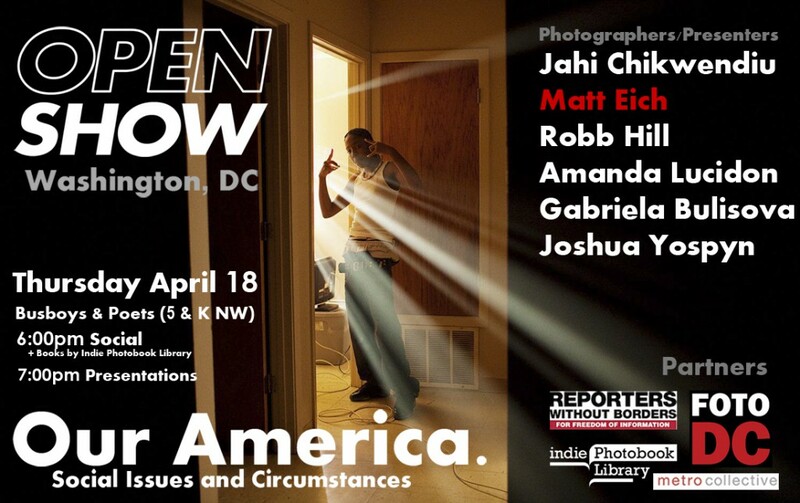 McNair Evans, Erica McDonald, Matt Eich, Michael Jang, Lacey Terrell, and Eliot Dudik, as selected by Gwen Lafage. Blonde Art Books of NYC is going on tour and their first stop is Washington, DC! 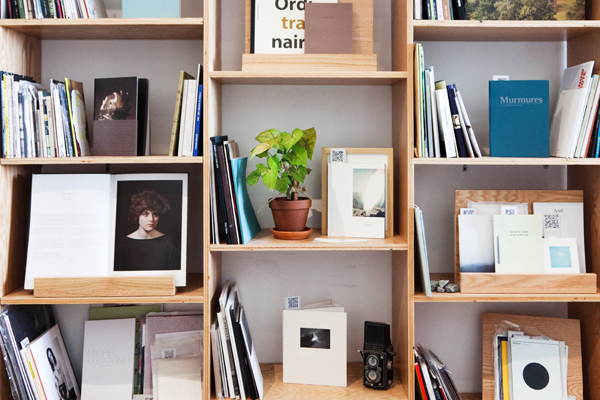 Join BAB, the Indie Photobook Library, Cahiers Intempestifs, and SP Weather Station (Natalie Campbell and Heidi Neilson) for an informal SHOW&TELL and display of independent publications. The public is invited to attend this free event and BRING their recent self-published projects to participate in an informal SHOW&TELL. Join on Facebook. And as always you can donate your book to the iPL at the event as well. 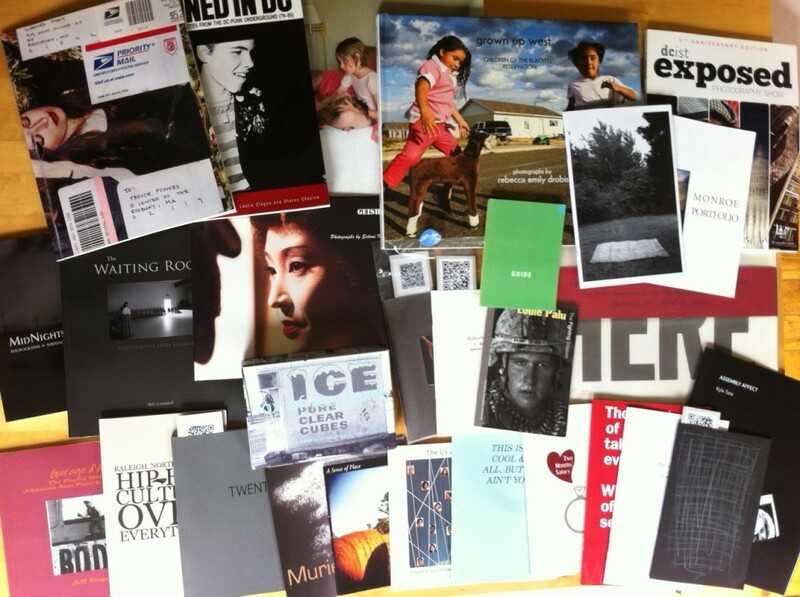 For the third year in a row, the Indie Photobook Library will be part of the PPAC Book Fair! Selected from the permanent collection of the Indie Photobook Library by MICA photo students Emily Mason, Cameron Vaughan, and Brandon Eddy, these photobooks focus on zines, the curated group photobook, a look into interior mundane life, and the altered image. Come join us and browse through the pop-up “reading room”! Pop-up library space from the Indie Photobook Library collection at Conveyor Arts! 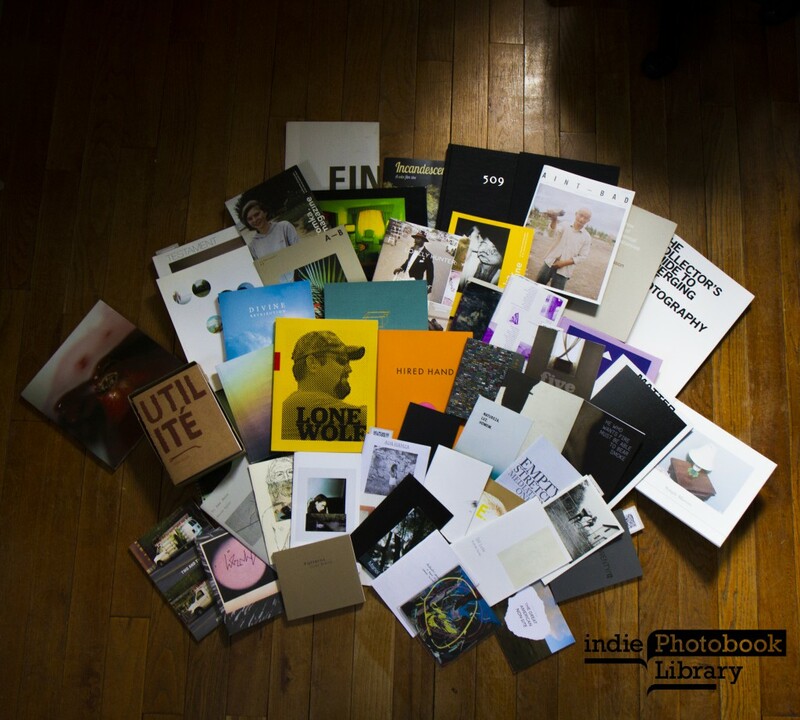 More than 300 photobooks from the Indie Photobook Library will be part of the pop-up library space at Conveyor throughout the month of December. Conveyor Arts recently set up shop at Mana Contemporary, a Tobacco Factory turned artist community, in Jersey City. Their studio space includes a traditional print shop with letterpress and small book binding equipment. They also house an inkjet studio, where they make exhibition prints for artists, and a digital work station for prepping books and photographs for production and exhibition. 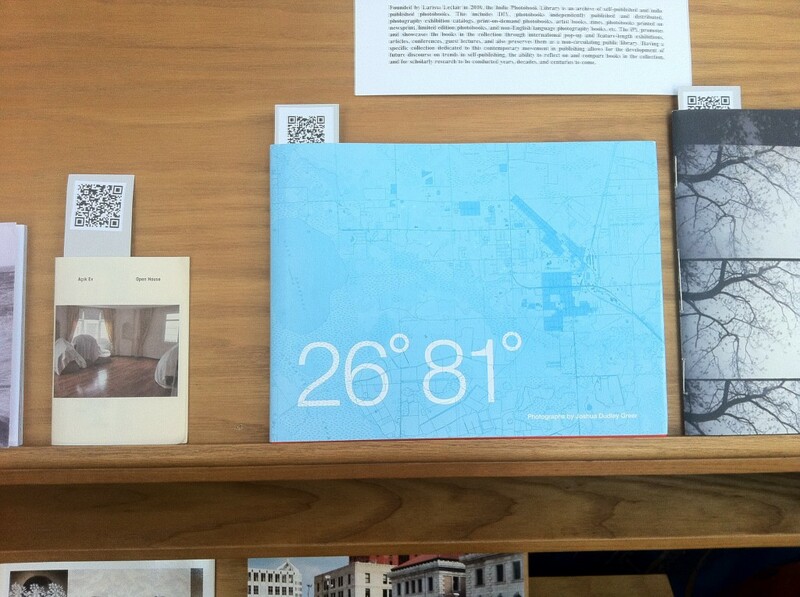 Conveyor specializes in small print runs of artists’ books, zines and other printed matter related to photography. They collaborate closely with artists on all aspects of the book-making process, from concept and design, to the physical object. Their mission is to help artists and small publishers tailor their book project to fit the concept within it. For more info about Conveyor visit their website. There will be FREE SHUTTLE buses running every half hour from Milk Studios at 450 West 15th Street [ on the corner of 10th Avenue in Manhattan ] to Mana Contemporary in Jersey City from 12:00pm to 3:30pm. Shuttles will return every half hour to Milk Studios from Mana Contemporary starting at 2:00pm through 5:30pm. Otherwise, you can take the PATH Train from Manhattan to Journal Square. 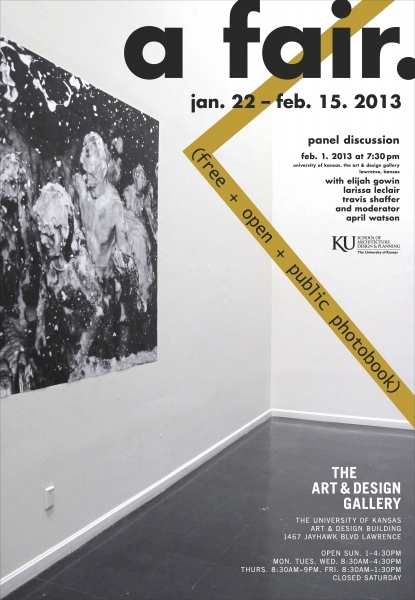 November 30 – December 2, 2012 – NEWS: The exhibition has been extended until January 20, 2013!